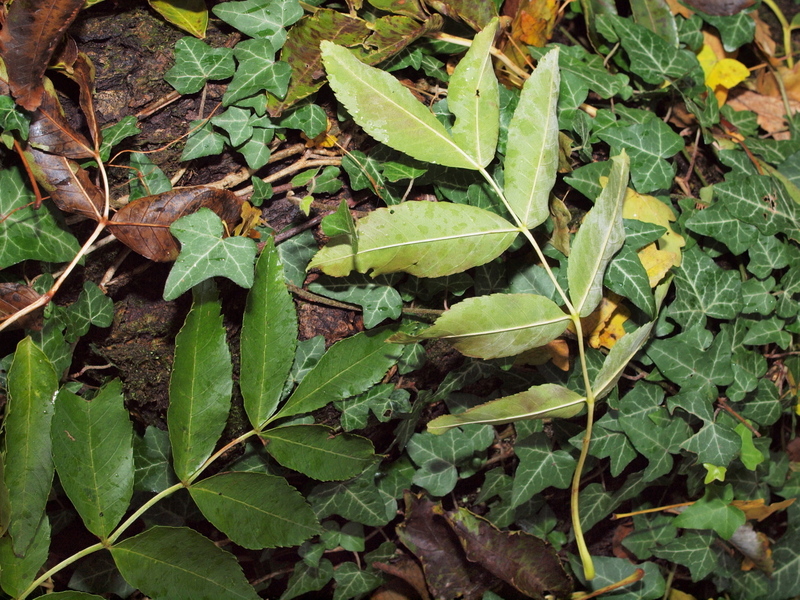 Fraxinus excelsior (fresno,fresno de hoja ancha.) is a species of tree in the family Oleaceae. It is a photoautotroph. Definition: The dispersal unit for sexual regeneration. Definition: A multi-tissue plant structure (PO:0025496) that develops from a plant ovule (PO:0020003) and has as parts a plant embryo (PO:0009009) enclosed in a seed coat (PO:0009088). Definition: Resprouting ability after an undefined disturbance that removed most of the aboveground biomass.